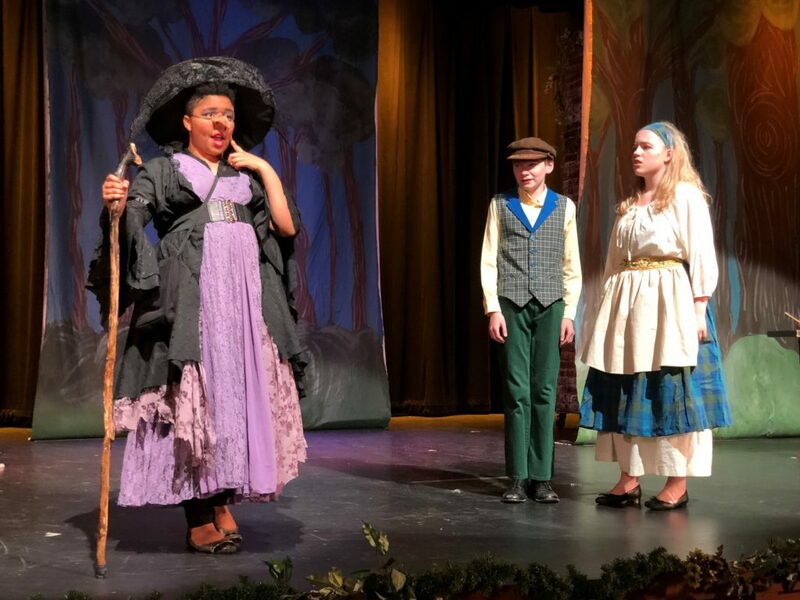 MAC’s Theatre program offers classes, workshops, and performances for all ages, allowing students to build their skills as they explore the rich tradition of theatrical styles and forms. A strong emphasis is placed on developing the skills of the actor to create a world and tell a story. 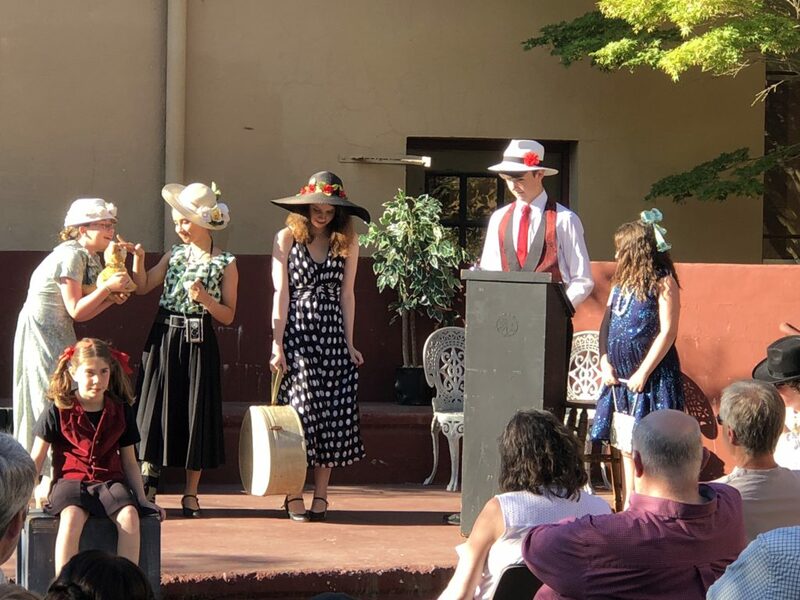 Theatre classes help to develop confidence and self-expression through fully inhabited voices and bodies, clear communication and presentation, focus, commitment, empathy and listening, teamwork and leadership, and a feeling of community. BEGINNING WITH CREATIVE DRAMA CLASSES for early ages, we explore self-expression and activities geared towards igniting young imaginations and cooperative play. Dramatic play at an early age encourages the development of empathy and self-confidence as it offers a safe forum for exploring how to deal with issues and handle emotions. Young school age children are empowered through Lets Put on a Show to work as a team and incorporate creativity and storytelling with theatre skills to create a show with a beginning, middle, and end. 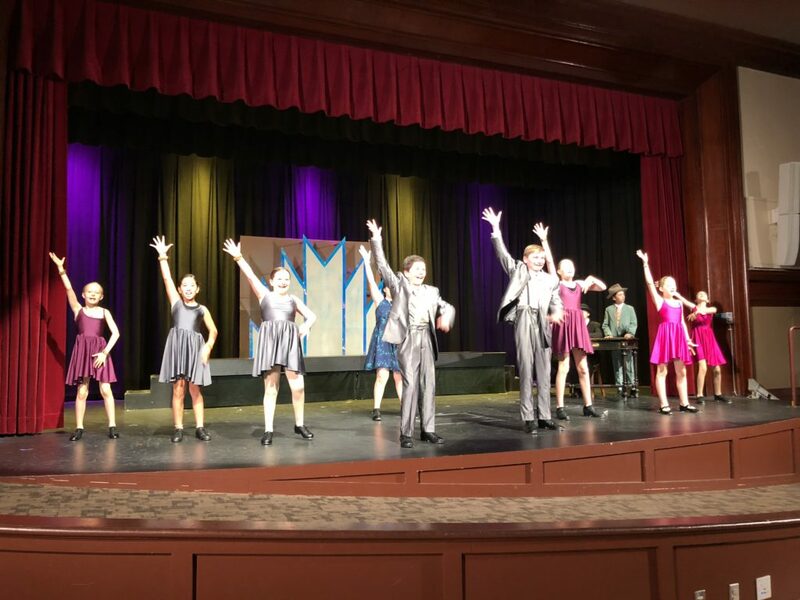 Use of the voice and projection, stage directions, and theatre terminology combine with ensemble creation to encourage creativity and self-confidence. More experienced youth develop further in From the Page to the Stage in which we introduce the analysis of a story and add to basic theatre skills like movement, improv, and use of the voice. Students in our Studio Theatre class take on a fully staged production each term which puts their skills to work in three public performances. They have an opportunity to experience the commitment, teamwork, and joy of a mainstage show. Performances are free and open to the public. For teens and adults, we offer improv, reader’s theatre, basic acting, and many other special topics which vary by term. Theatre can be a rewarding and enlightening experience even for those who never imagined performing on stage. It can unlock hidden avenues to creativity and build confidence while strengthening community. And it can be outrageously fun! The Doctor is in. “Well in,” and he has no idea it’s all a dream. The Tardis has landed right in the middle of an “Athenian wood” and it’s up to the Doctor’s companions to find out what role they all play in this play within a play. The Fairy Kingdom is at war, star crossed teenagers run wild in the woods, and the local craftsmen are attempting to put on a play for the Duke’s wedding day- at night! “Lo, what fools these mortals be!” But then, “The course of true love never did run smooth.” “Fairies, skip hence!” Or should we say “Doctor! Where’s your sonic screwdriver when you really need it. Free and open to the public! Donations gratefully accepted. The Doctor is in. “Well in,” and he has no idea it’s all a dream. The Tardis has landed right in the middle of an “Athenian wood” and it’s up to the Doctor’s companions to find out what role they all play in this play within a play. The Fairy Kingdom is at war, star crossed teenagers run wild wild in the woods, and the local craftsmen are attempting to put on a play for the Duke’s wedding day- at night! “Lo, what fools these mortals be!” But then, “The course of true love never did run smooth.” “Fairies, skip hence!” Or should we say “Doctor! Where’s your sonic screwdriver when you really need it.